Many power, gas and water utilities maintain lists of products that are approved to be used on their network. Contractors may only use products from these lists when connecting customers or building or maintaining infrastructure. Could a change to such a list give rise to a cause of action by a supplier whose products were removed? could form the basis, together with representations made by the defendant to the plaintiff, on which the plaintiff is said to have relied, of a promissory estoppel such as would prevent the defendant acting on the decision in accordance with its terms. In Power Grid Cables Pty Ltd v Endeavour Energy  NSWSC 34 (8 February 2016) Justice Adamson refused the application for an interlocutory injunction, but nevertheless found that there were serious questions to be tried. In these circumstances, it is unnecessary to form, or express, any view about whether there is a serious question to be tried whether the defendant’s conduct is otherwise unlawful on the ground that it infringes the prohibition on third-line forcing. In any event, it will be necessary to consider whether the proceedings, or some aspect of the proceedings ought be transferred to the Federal Court as it involves a “special federal matter”: ss 3 and 6 of the Jurisdiction of Courts (Cross-vesting) Act 1987 (Cth). 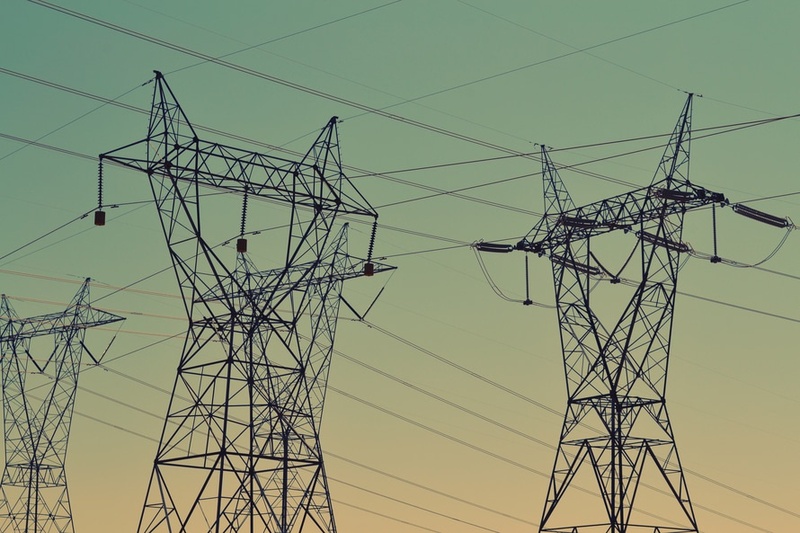 The Competition and Consumer Act 2010 issue will be an important issue for utilities, as they have an obligation to ensure the reliability and safety of their networks in a cost-effective manner. It seems unlikely from a policy perspective that State owners would permit competition issues to interfere with those obligations. It seems equally unlikely that the courts would find that it is a form of third-line forcing, but the decision will provide welcome clarity. The substantive hearing on 2 March 2016 is likely to be of great interest to Australian utilities and their suppliers.